St. Ann’s Catholic Schools Week was a huge success. The theme this year was: Learn. Serve. Lead. Succeed. Every day student’s participated in activities to help honor this theme. The week was started with a Sunday Preview Day where our student ambassadors toured potential new families around our school and introduced them to our fantastic staff. 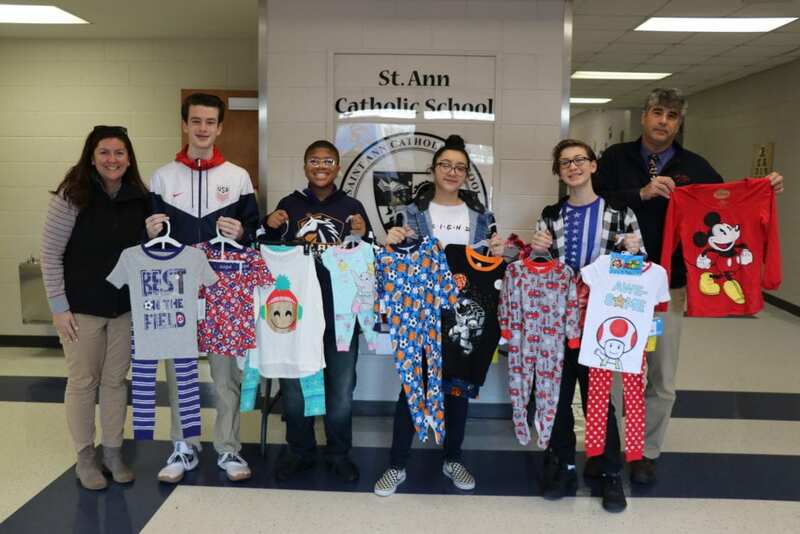 Monday our Student Government Association hosted a PJ drive for catholic charities where over 300 pairs of pajamas were donated! 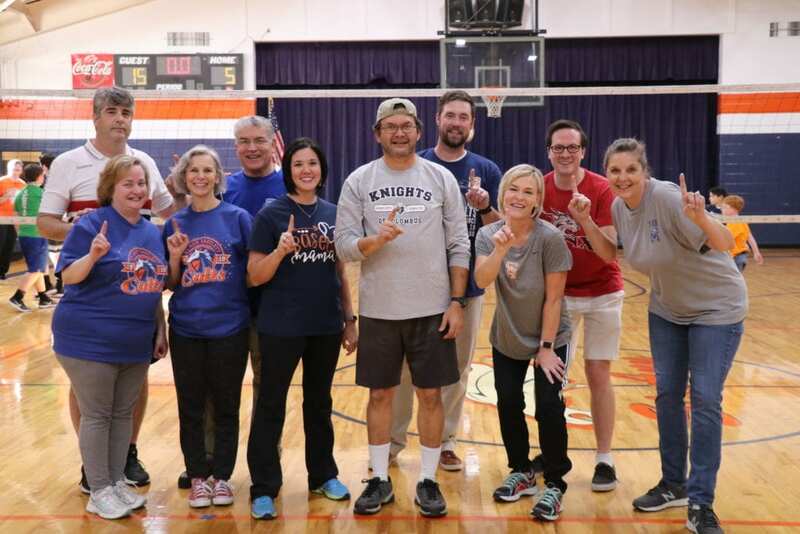 On Tuesday, we celebrated our students; even though they fell in the faculty vs student volleyball match. 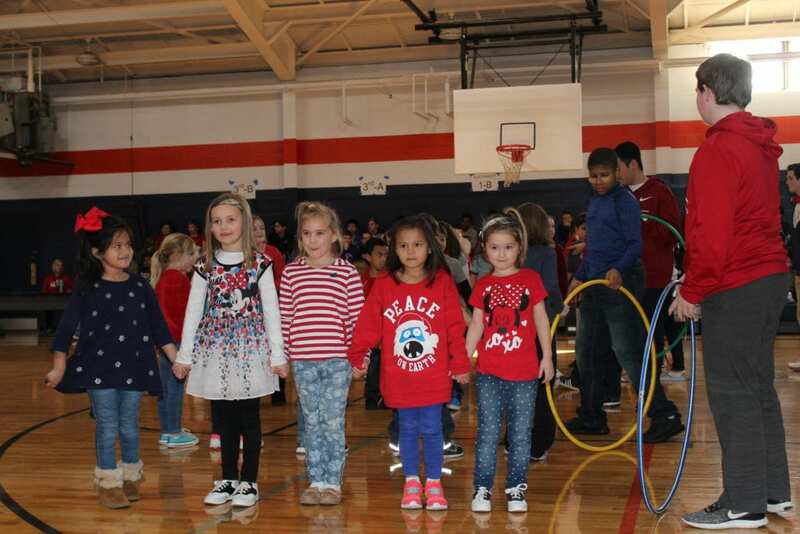 Wednesday was red, white and blue day and our student led pep rally with fun games played by students in each grade. Thursday we had a massive turnout for Grandparent’s Day. Beta club hosted a baking competition. Friday rounded off the week with spirit day and teacher appreciation day. Students honored their teachers with gifts and a luncheon. The day ended with a fun spirited trivia contest! 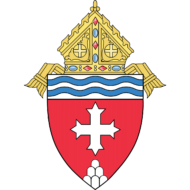 Thank you to everyone that made this week a true reflection of our Catholic Identity. We are truly blessed.